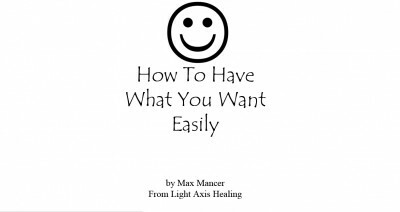 How to work with the universe so that you can have what you want now. – Know who you truly are. – Know what your true purpose is. – Work in the career that is right for you, that is enjoyable and lucrative for you. – Pray to Love for what you want each day. – Keep a dream journal and write down details of your dreams. They may be useful in your awake life. – Recognise that the most important things for you are to be happy, to be healthy enough to enjoy your happiness, and to have plenty of money. You will need the money to thrive in this materialistic society. You will even need money if you want to set yourself up to live off the grid. – Recognise that you need to be with the right times, places, people and energies so that you can have what you want. People, time and places that are less than what you want, will never be enough and the connections you have with those kinds of people and places will be weak and you will leave them behind. Look for strong connections with truly beneficial times, places, people and energies. – Disconnect from the mass consciousness. Disconnect from people, times, places and energies, that are wrong, bad, unsafe, detrimental, unpleasant, disturbing and pest energies. They will all bring you down and waste your time. Release them completely from your energy, experience and existence. You will be happier and more successful without them. 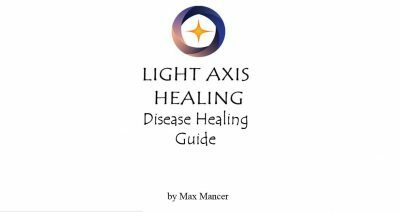 If you want to learn how to work with universe to have what you want, you should have a Light Axis Healing Session and do all 4 of the Light Axis Healing Courses. 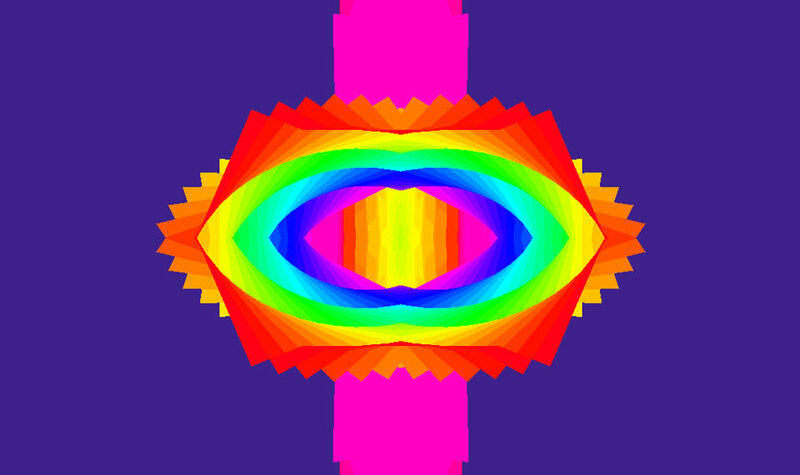 Our books will also improve your energy and ability to work with the universe. Tags: detox, happy, Healing, healing sydney, intuitive, light axis healing, love, peace, pranic, relaxation, resourceful, spiritual healing, thankful, universe, wellness.